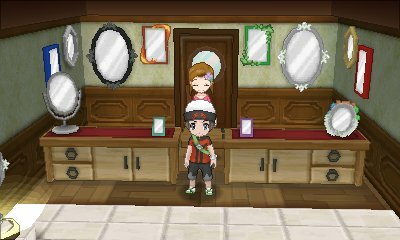 Like the other games, there are many Pokémon with forms to be obtained or traded over. 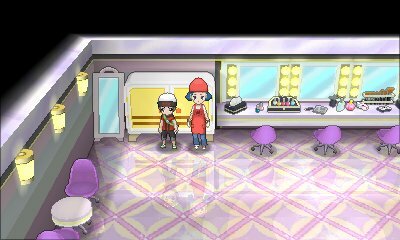 As such, the elements needed to change the forms of some of these Pokémon are dotted arounf the Hoenn Region. 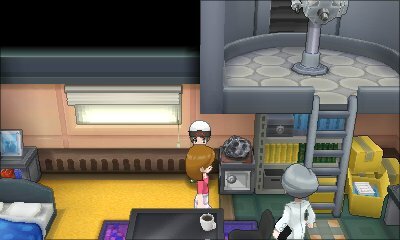 In Professor Cozmo's house in Fallarbor Town, you will find a strange meteorite in the back. If you interact with the meteorite, you can change Deoxys form. 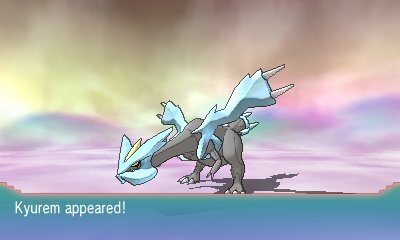 It scrolls through them in this order: Normal, Attack, Defense, Speed and then back to Normal. 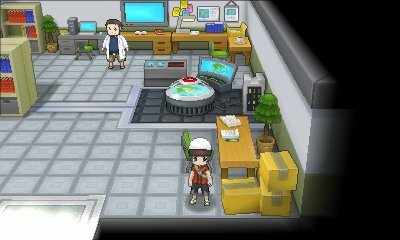 In Professor Birch's laboratory in Littleroot Town. In the south-east of the laboratory you will find some cardboard boxes. 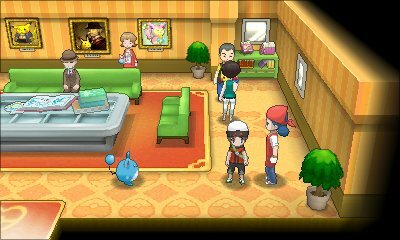 Interact with these boxes and Rotom will change its form and learn a new move with that goes with its form. 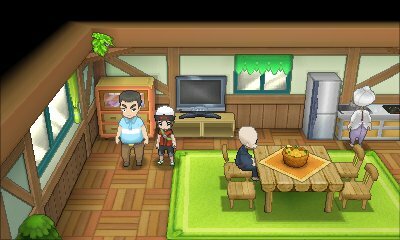 In the Berry Master's house in Route 123, you will find this person talking about the Gracidea flower from Sinnoh. If you show him a Shaymin, he will give you the Gracidea which allows you to change Shaymin's form to its Sky Forme from 5am to 8pm every day. 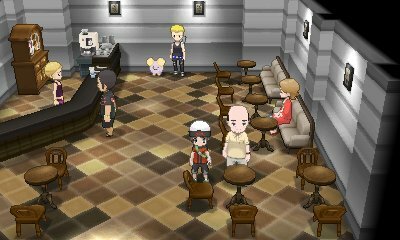 Located within Crooner's Café in Mauville City, you will find this person who is willing to teach Keldeo and Meloetta their secret moves of Secret Sword and Relic Song respectively. When Keldeo learns this move, its form is automatically changed whereas Meloetta changes form when the move is used.